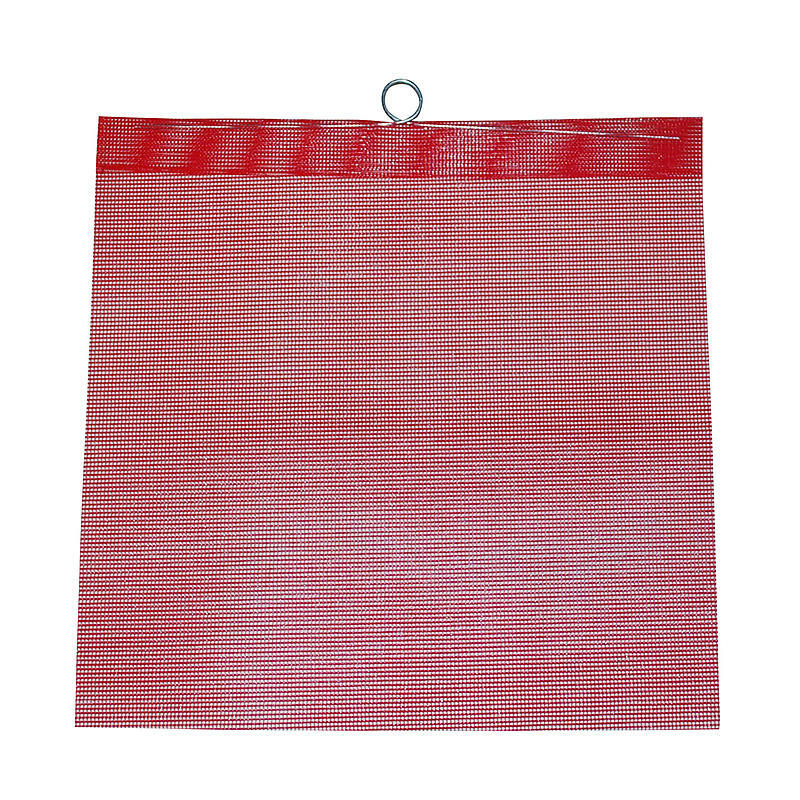 Safety Flag - Red Mesh 18" x 18"
These safety flags are great for many applications, especially highway use. Quality durable mesh material to help prolong the life of the flag. They can also be used with hooks or magnets. Safety Flags are necessary when transporting certain loads. Be sure to check with the Department Of Transportation (DOT) for specific trucking regulations as they vary by state.